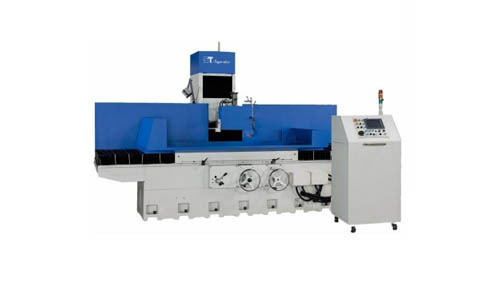 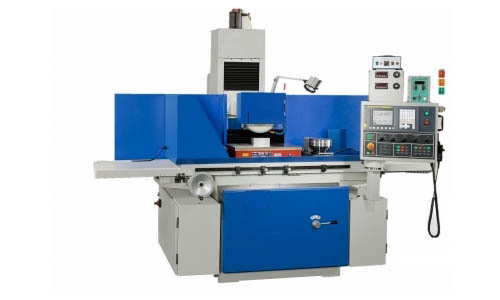 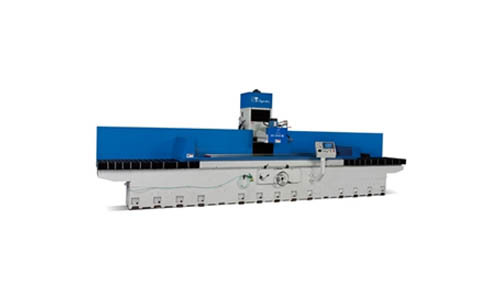 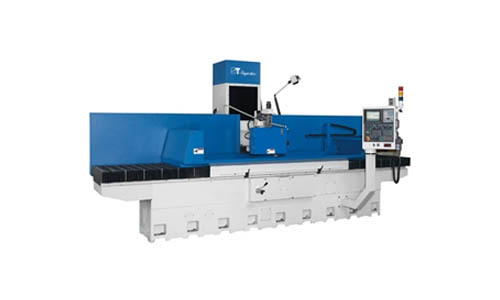 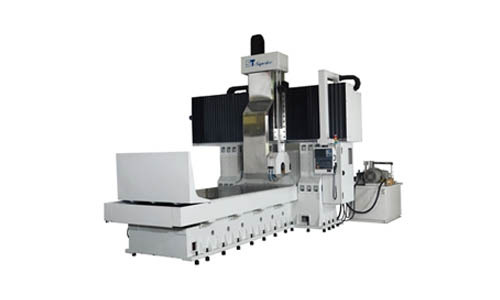 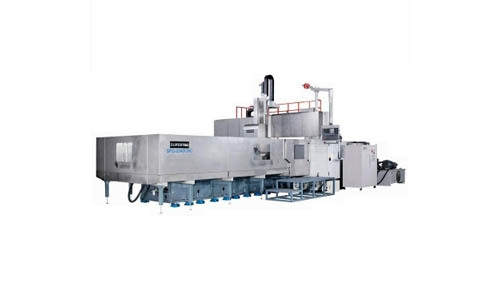 Surface Grinder - Manufacturer in Taiwan | Supertec Machinery Inc. 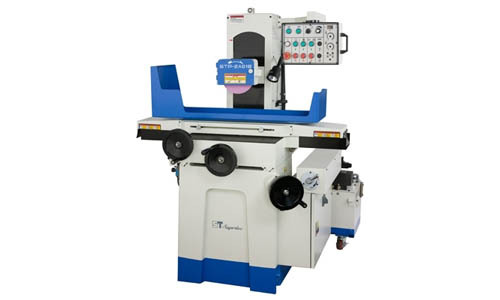 The Supertec series of surface grinder is used to provide precision ground surfaces either to produce a smooth finish on something flat surfaces, and it is the most common of the grinding operations. 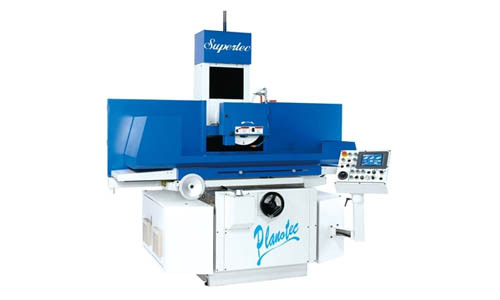 Making a high-efficient surface grinder has been the specialty of Supertec since its establishment in 1954. 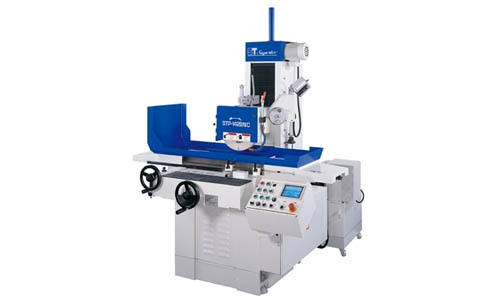 Staffed with experts in the grinding industry, we have developed expertise in offering an extensive range of surface grinder and offer a variety of sizes and functions, And this makes us the best choice for advice and supply of quality surface grinder, by which we are to help you keep ahead of your competitors. 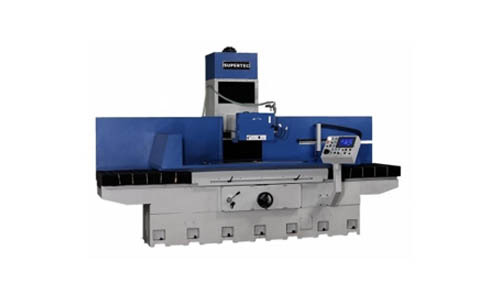 Visits to our website to know more about the products and contact us for more details.